The laundry room and kitchen appliances in your home could break down on any given day. When a problem arises, you need to call a company that is staffed with certified professionals trained to offer exceptional appliance repair in Sherwood Park, Alberta. 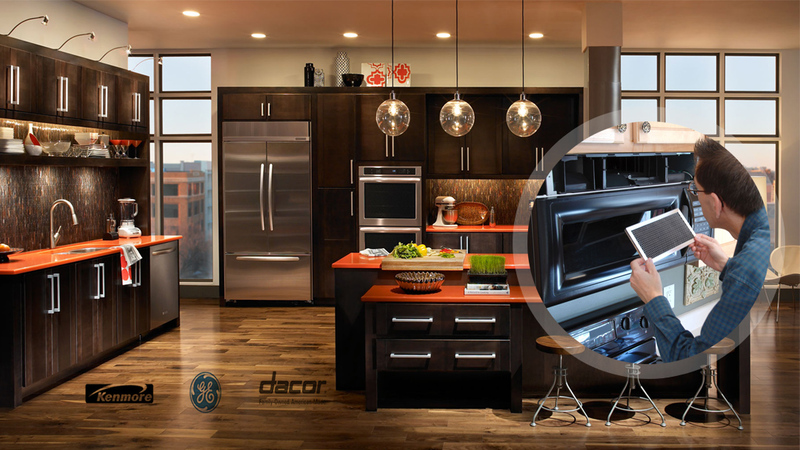 We employ the best group of appliance specialists in the city. 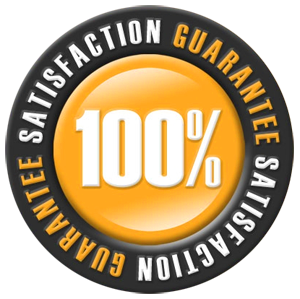 Our service is friendly, helpful, and always guaranteed to satisfy. You should call us right away when you experience problems with your washer, dryer, fridge, stove, or oven. We also fix freezers, dishwashers, and microwaves. Appliance Repair Sherwood Park provides complete and accurate service you can trust. Sherwood Park, Alberta offers numerous attractions that form the core of this amazing community. Some of those attractions include the Broadmoor Arena and the Kinsmen Leisure Center. We love this area and we enjoy providing them with the most efficient and reasonably priced appliance service in the region. Although our qualified technicians do a remarkable job of installing residential appliances; our main focus is on administering cost-friendly solutions for repair requirements. In fact, we have become a highly sought-after appliance repair service because of our dedication to offering more for less. The desire to receive honest home appliance repair you can trust is not too much to ask, is it? When you call a service provider to fix your appliances, you are in fact placing your trust in this company to enter your home and administer the quality results you deserve. Our certified professionals respond on time and prepared to provide a successful solution to your appliance issue. We ensure that our trucks are properly stocked with spare parts to fix any appliance in your kitchen or laundry room. You can depend on us to provide effective appliance repair. Whether you need refrigerator repair or washer and dryer repair, we promise to resolve the issue quickly and efficiently. We offer Sherwood Park appliance repair service with confidence. 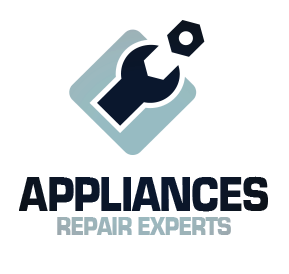 If any of your home appliances give you trouble, contact Appliance Repair Sherwood Park for outstanding results.